Lon Chaney in a masterpiece of horror! 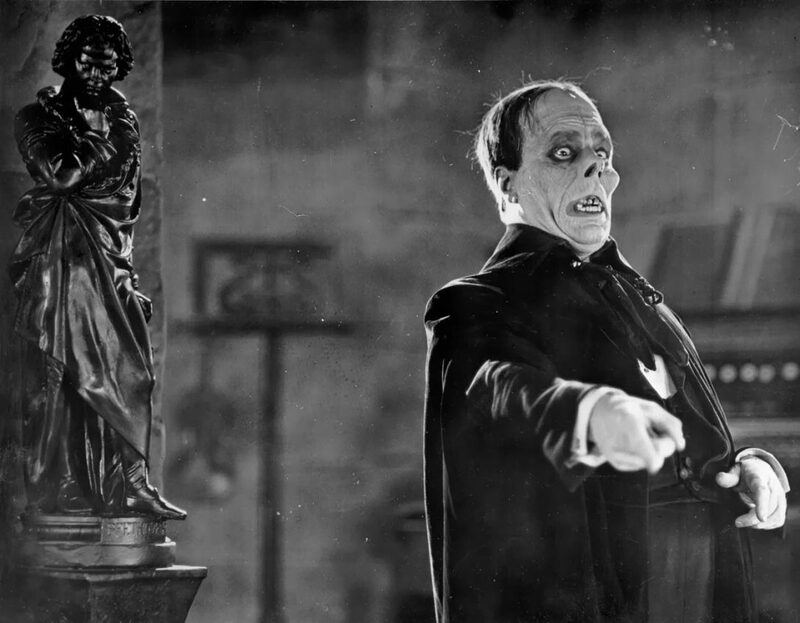 Lon Chaney is The Phantom of the Opera! 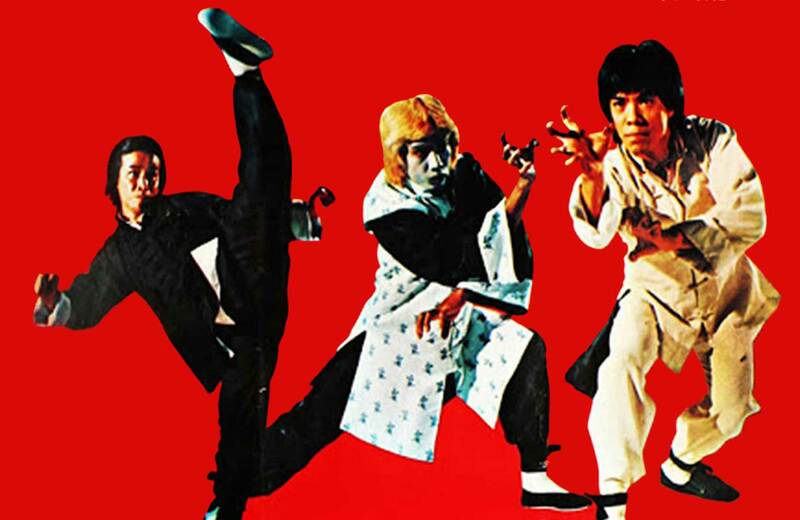 Some of the most frightening movies in film history were produced during the Silent Film Era. They may not have had mask-adorned serial killers, gut-munchers or paranoia-filled arctic scenarios, but what they did have was off-kilter visuals and intense narratives that built fear into the audience like a brick wall. Silent film is the mother of cinematic horror as it established our ideas of the moving image monstrous. 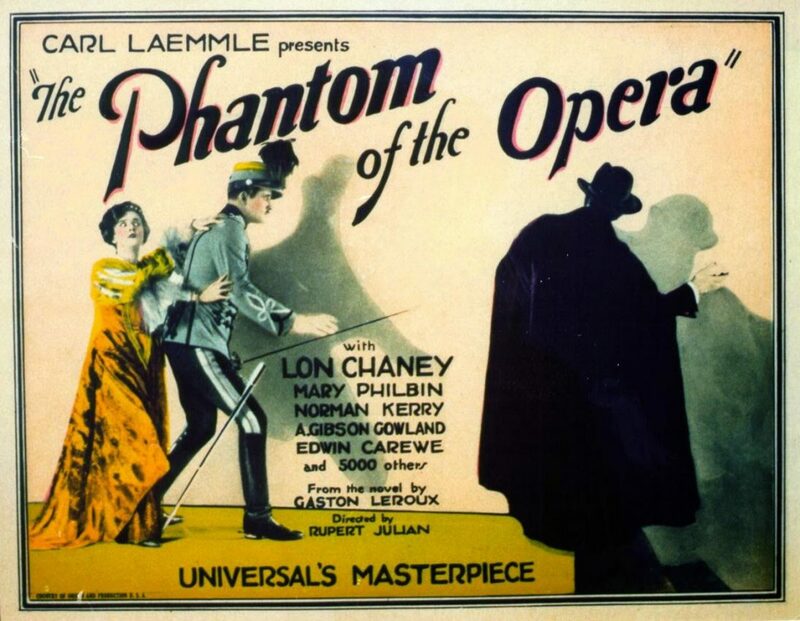 One of these creations was The Phantom of the Opera (Rupert Julian, 1925), which plays at the New Beverly Cinema on Wednesday and Thursday, October 27th and 28th. The Phantom of the Opera has been made and remade time and time again. The 1929-30 sound “reissue” utilized practically all the 1925 visual material, added a few newly shot scenes and the newly popularized audio technologies to make it a “talkie” while Andrew Lloyd Webber produced a highly acclaimed stage-musical. For a singular novel, it has certainly produced an incredibly amount of media interpretations, from stage to big and little screens. However, it is the 1925 original that is worthy of critical assessment. 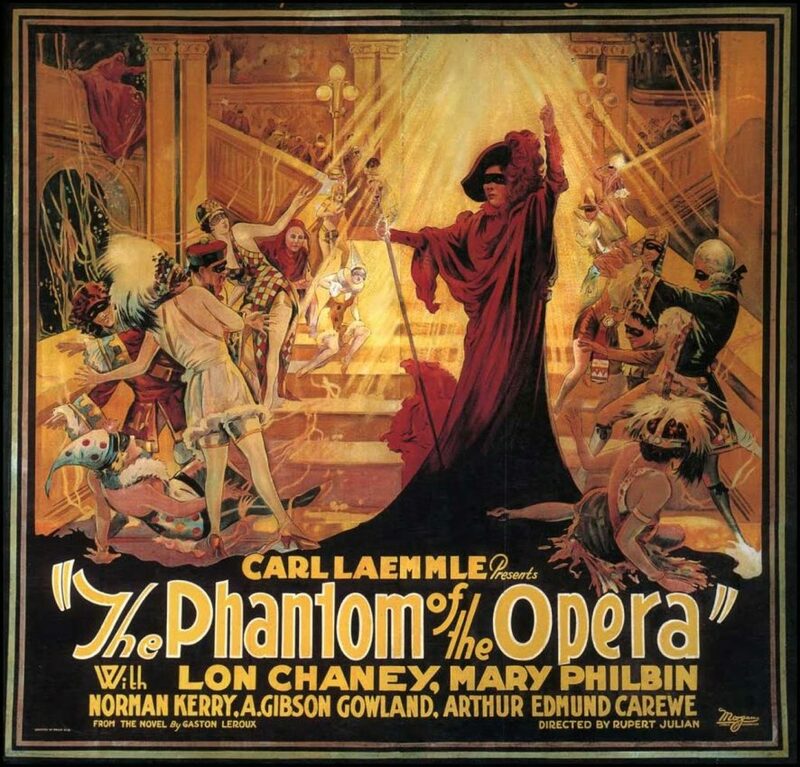 Le Fantôme de l’Opéra (The Phantom of the Opera) was originally serialized in the daily French newspaper Le Gaulois before being novelized in 1910 and translated to English in 1911. Gaston LeRoux, investigative journalist and Edgar Allen Poe-fan, imbued the fictional tale with plenty of non-fiction. For example, the “lake” that the Phantom lives on underneath the Paris Opera house actually exists. As the original architects were building the foundation for the Opera House, they hit a section of the Seine River. It began to flow into the underground area of the glorious building and has remained there ever since in a highly controlled fashion. These days, fish are the only wildlife to inhabit the undercarriage of Paris’ cultural center. The book itself was not altogether very successful in France but it is documented that LeRoux gave a copy to Carl Laemmle when he visited and commented on the beauty of the Paris Opera House. 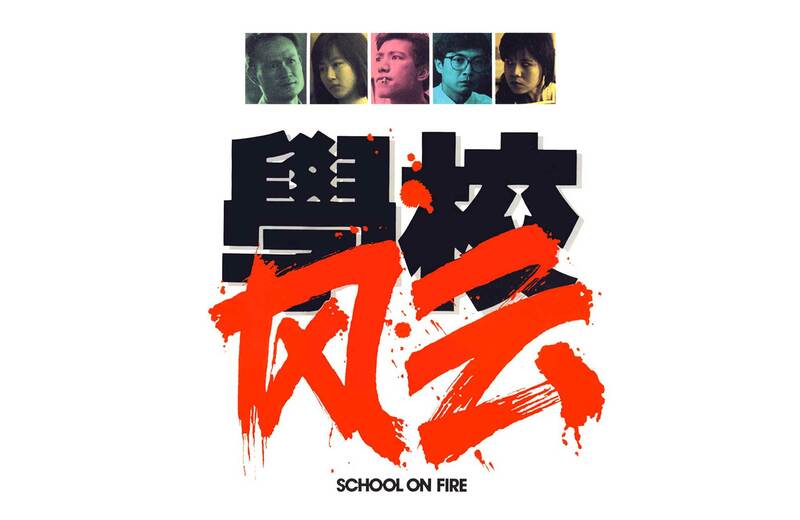 Thus the idea for the film was borne. Laemmle optioned it for Lon Chaney, Sr., and the troubled production began on October 29th, 1924, just around Halloween. The film went through three directors, (including Chaney himself, although this remains uncredited/rumored), various previews, added and removed footage, and drama galore. Credited director Rupert Julian was informed he needed to reshoot the full feature after the LA premieres in January of 1925, so he ghosted. On the other hand, it was said that people were actually fainting during the mask removal scene after general release on November 25th of that year, so it was certainly an effective film! There were multiple color sequences in Phantom, but they were thought to be lost. David Shepard of Black Hawk Films (thankfully) proved that to be wrong. While he may not have found all the missing bits, he did find one of the most dramatic and awe-inspiring: the Bal Masque scene. This is the Phantom’s “show me” moment. Every bad guy has one. And if you’re a fan of horror films and a villain junkie, then this is your scene, baby. Everyone’s partying, things are goin’ on, getting’ their groove on, THEN IT HAPPENS. HE shows up. Due to the production problems on Phantom, not every release has color. The first prints previewed in Los Angeles and San Francisco differed in footage (added and subtracted) and were all black-and-white. 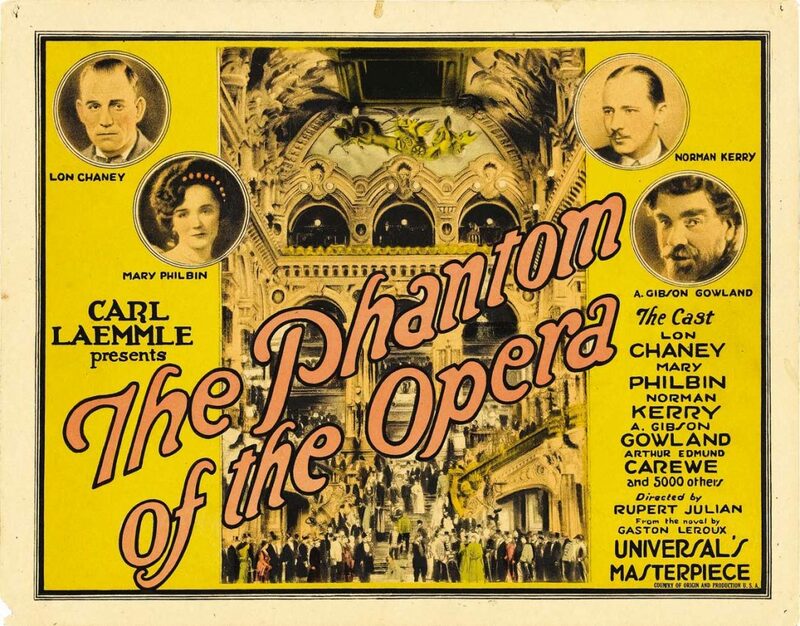 But once Phantom hit New York City, opening the Astor Theater on September 6 and then going wide, it included the Bal Masque, and the other glorious color scenes. Some sequences had been shot earlier using a color process called Prizma but Prizma was never quite able to compete with Technicolor’s prowess. The Prizma work was thrown out in favor of the two-strip Technicolor footage. It looked far more stunning. This Bal Masque scene is indeed a wonder; two and three-strip Technicolor processes are topics in and of themselves! 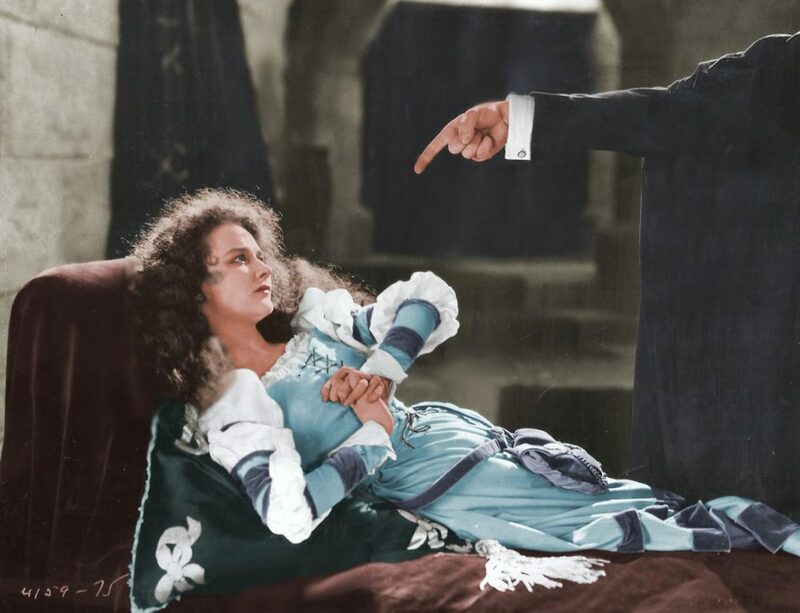 But the color footage that remains lost, (i.e., the scene in which the Phantom is spying on Raoul and Christine from the Opera House roof) and will not be seen (unless discovered someday) was done using one of the more specialized color techniques in filmmaking: the Handschiegl Process. Invented for Cecil B. DeMille’s film, Joan the Woman (1917), this method was originally utilized for Paramount. Alvin Wyckoff and Max Handschiegl were the creators. It is what is known as an “applied color process” and is like a printing press but for film. If this sounds time-consuming; it totally was. But it was effective. And still less time consuming than the previous color-process of stenciling! But it really didn’t work on for large-scale industry endeavors. It was certainly pretty though. After Handschiegl passed away, the wonders of Technicolor took over cinema full-force and this tiny-but-powerful craftsman-like skill was no longer a part of color-in-film. But it had its moment. And that moment included making one of the most incredible horror movies of all-time even more of a jewel in the crown of cinema.